How do you call the first people living in North America? You need to call it as the First Nations People, American Indians and Native Americans. 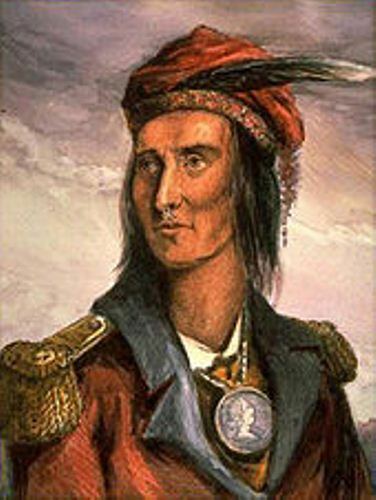 There is no need for you to call it as Redskin or Red Indian. Not all of the Indian people paint their skin with red ochre. The culture of the Native American people is diverse. There are hundreds cultures to learn from Gulf of Mexico to Yukon. One of the most prominent indian women is explained in Pocahontas facts. 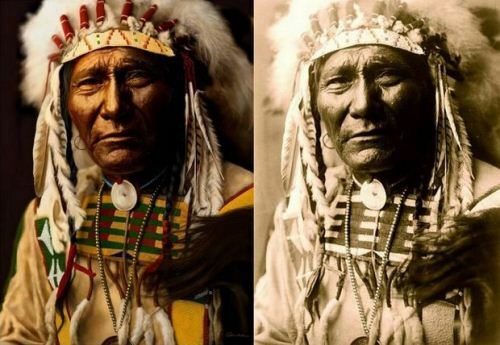 Even though the tribes in Native American people are various, they live in similar ways. They will plant crops and gather food. They have permanent residence if they successfully grow the crop. They share this ability with European settlers. Read Thanksgiving facts for full story. The Native American people hunt domesticated animals to live. All parts of the animals are functioned well. The bones will be used by the people to create weapons. The stomach is used to carry water. They eat the meat. The skin and fur are used for shelter and clothes. The Native American people are smart when they have to plant crops. The main food crops to plant are corn. Others include peanut, sunflowers, sweet potatoes, pumpkins, beans, chocolate, pepper, and avocados. There are many animals that the Native American people like to hunt. Some of them include duck, turkeys, deer, salmon, rabbit, buffalo, elk, shellfish and geese. 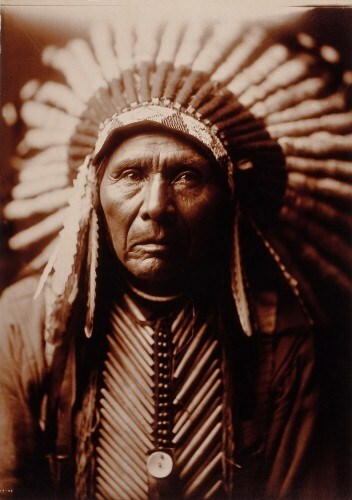 All tribes in Native American people were religious and spiritual. They believe in many gods and perform religious ritual and customs. 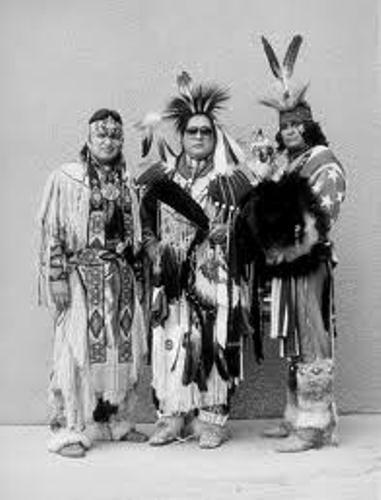 All Native American people perform the similar roles for women and men. Women are given a job to cook food, look after the children and make clothing. Men have to hunt animals and give protection to their family. When the hunting time comes, the Native American men will use their spears, arrows, bows and knives to catch and kill the animal. The shelter of Native Americans sometimes is made from of block of ice or even skin of animal. The material used depends on the location of their living. When the European white shelters came to the land of America, many Native American people began to diminish. Many of them passed away because of disease case before they moved a reservation. There are some tribes still living until today. 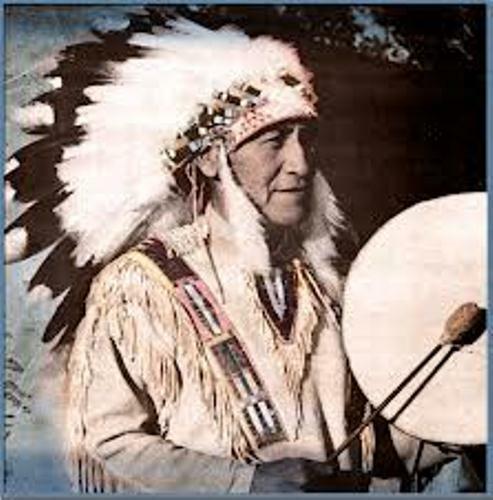 Do you have any opinion on facts about Native Americans?